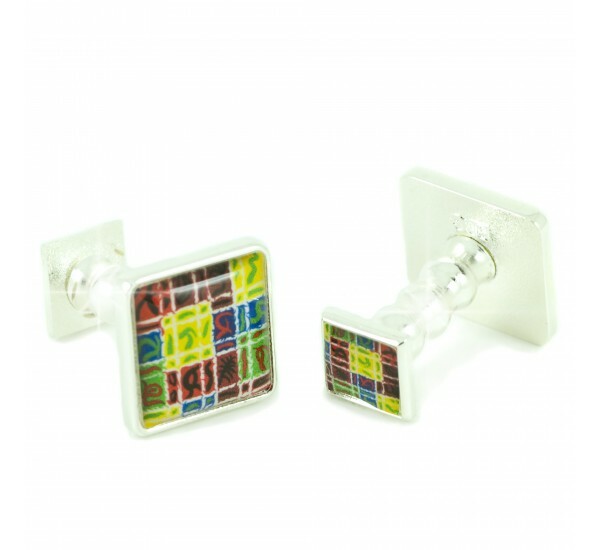 A Great Gift with Scottish Style & Panache. 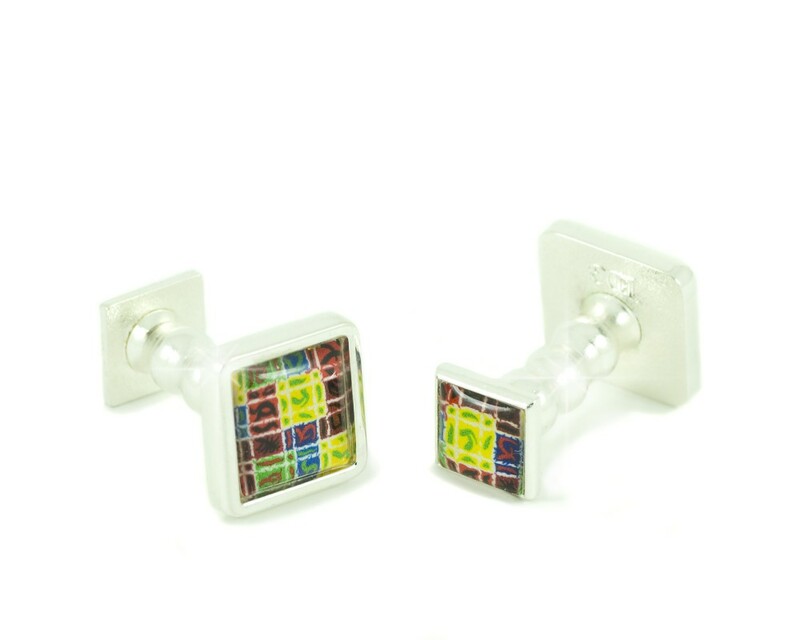 The Roxburgh Collection adds a new modern twist to tartan, with its fantastic selection of complimentary colours; rustics blend purposely with yellows. 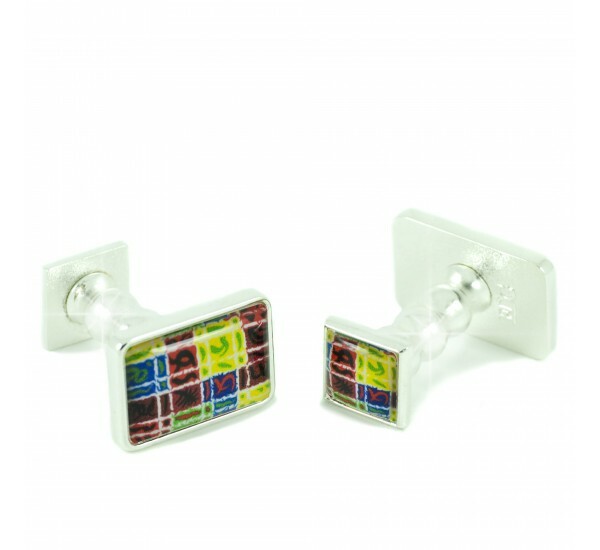 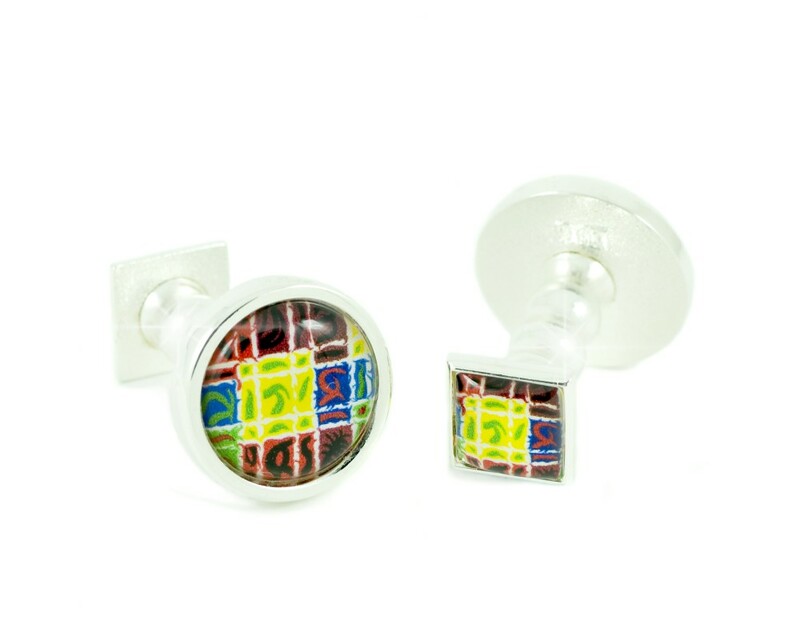 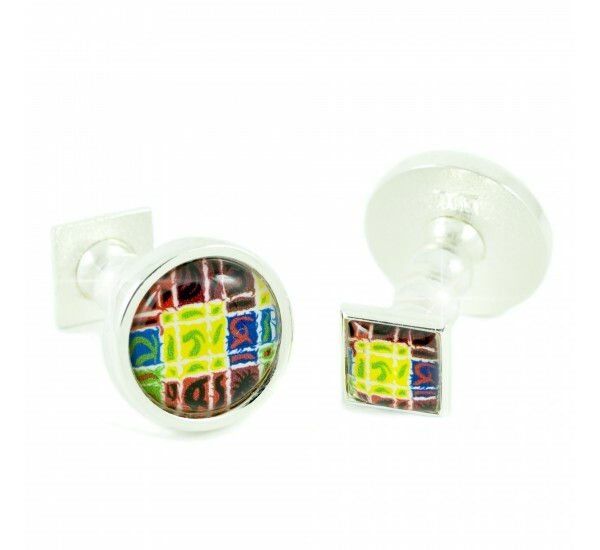 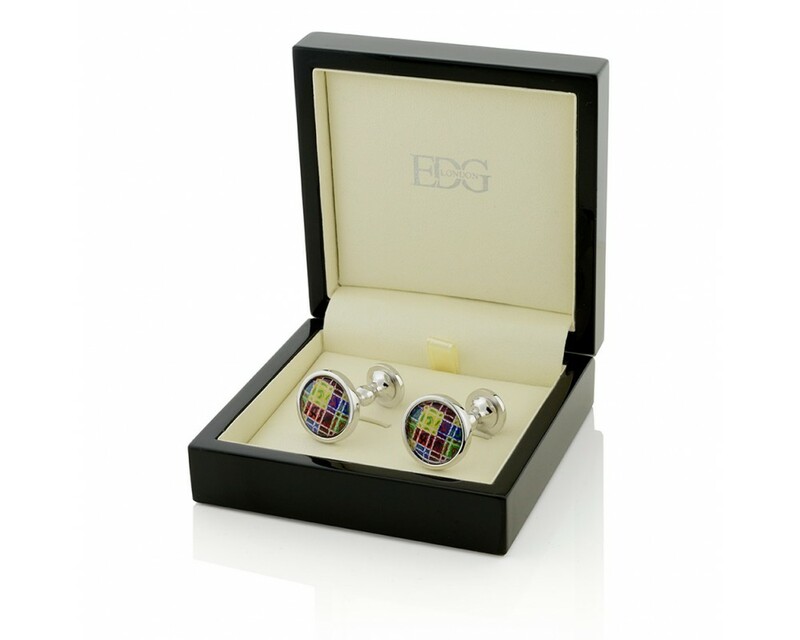 These luxury cufflinks in high quality silver finish add panache and style. 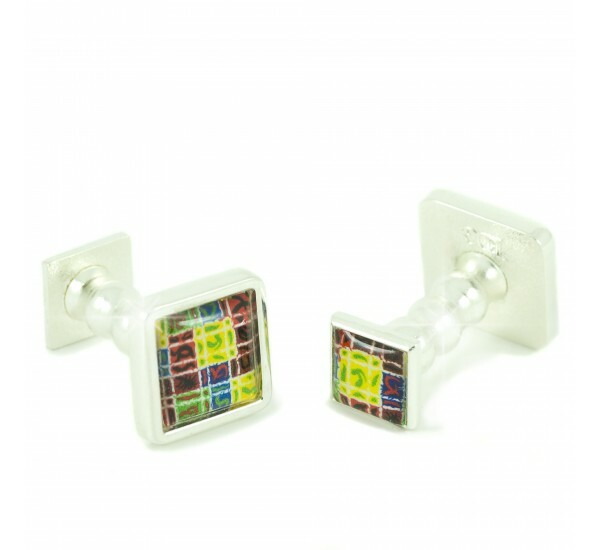 The Roxburgh collection will take you from city business to social and country events. 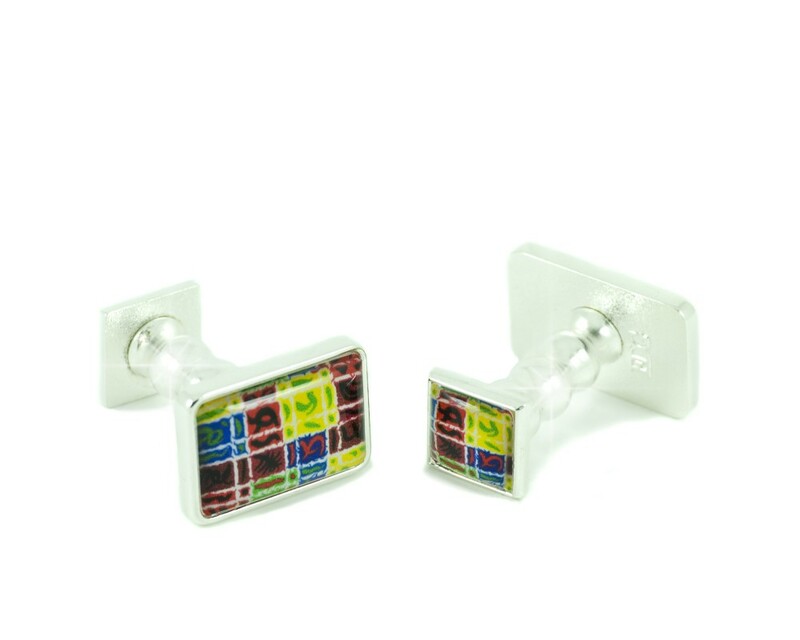 A must for any occasion. 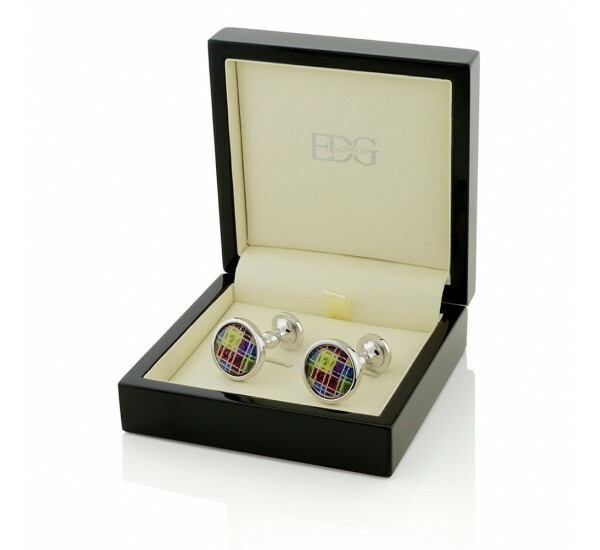 The Roxburgh collection is in highly polished Silver Finish.